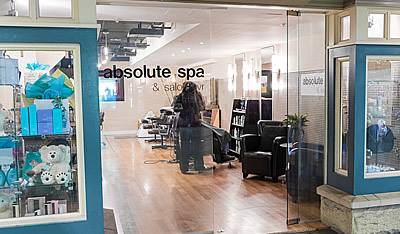 Absolute Spa @ River Rock Casino Resort has 6 private treatment rooms and 1 couples suite, group manicure and pedicure area. 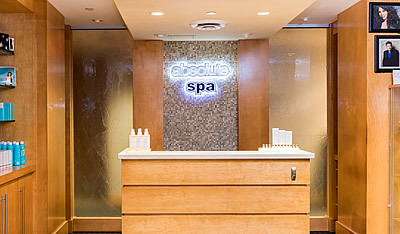 Ask about our state of the art hydrotherapy suite! 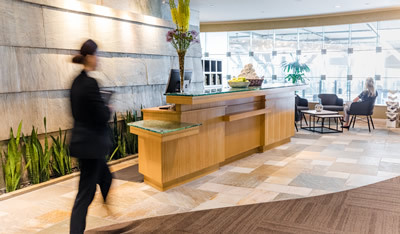 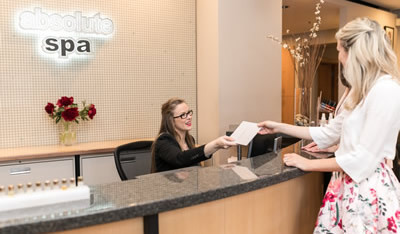 All spa guests have full access to the River Rock Casino Resort’s health club & fitness center (pool, hot tub, water slide & state of the art fitness equipment), relaxation lounge, complimentary parking & complimentary Youngblood mineral makeup consultation.